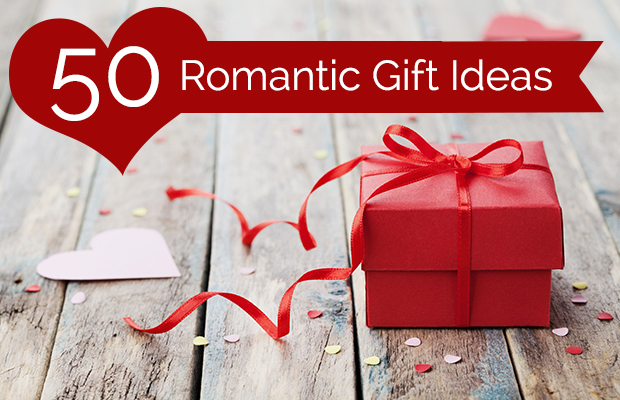 Looking for the perfect romantic gift? We have you covered. Well, your fellow readers do! We asked readers to share the most romantic gift they’ve received and boy did we get some great responses! One thing is clear – whether the gesture is grand or a small token of your affection, the best gifts are ones that are the most heartfelt and personal to your recipient. Below you’ll find a few of the responses readers shared to help you come up with your own perfect romantic gift idea for your partner! “With his big snow boots on, in the middle of the night, he stomped out, ‘I love you’ in the snow covering our backyard lawn. I awoke in the morning and found it waiting for me outside our bedroom window. And it was just a Tuesday!” -L.
“For my birthday, my sweetie made me a CD. But this was no ordinary CD. It was a CD-rom for the computer. He put together a whole slide show. It included memorable music and pictures as well as quotes and why he thought I was the perfect girl. It was not only a really cool gift, but it took a lot of effort on his part and of course his thoughtfulness really touched me. He’s not one to always express the way he feels, so this really got me good. I was crying in his arms like a baby. And I still get misty-eyed to this day whenever I watch it.” -J. N.